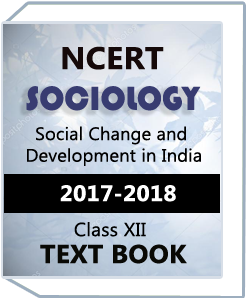 History of Modern India by Bipan Chandra are describe years , old society and etc . 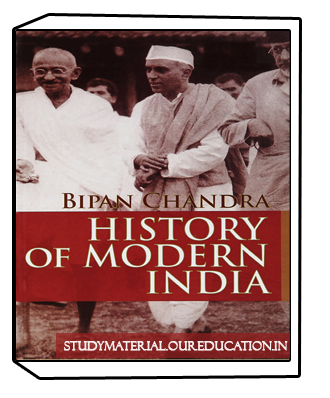 History of Modern India author is Bipan Chandra. 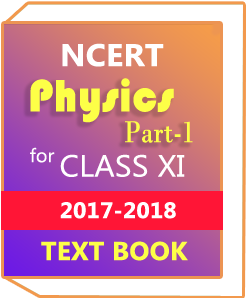 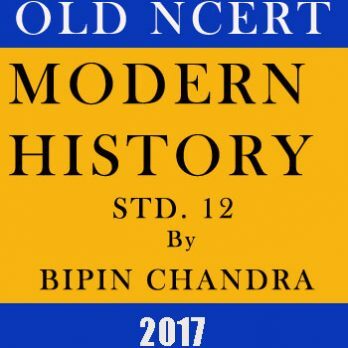 History of Modern India by Bipan Chandra has ten topic included like us The Decline of the Mughal Empire , Indian States and Society in the 18 Century and The Beginnings of European Settlements , etc.